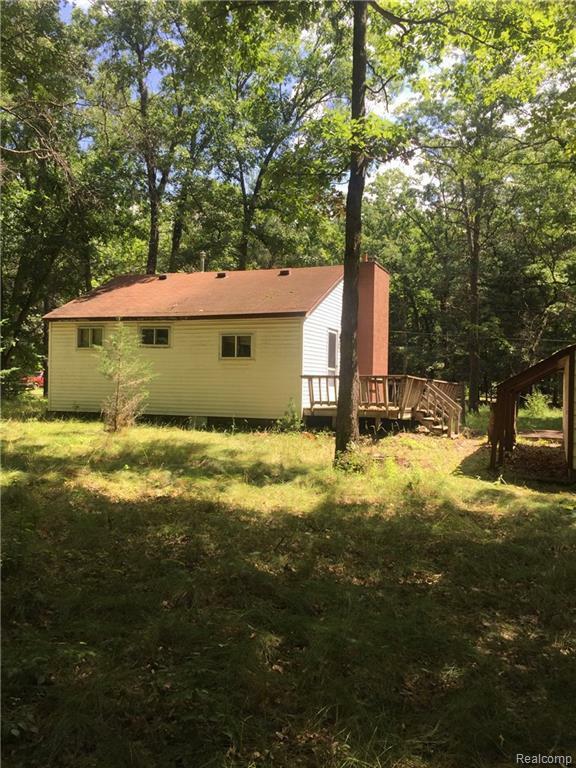 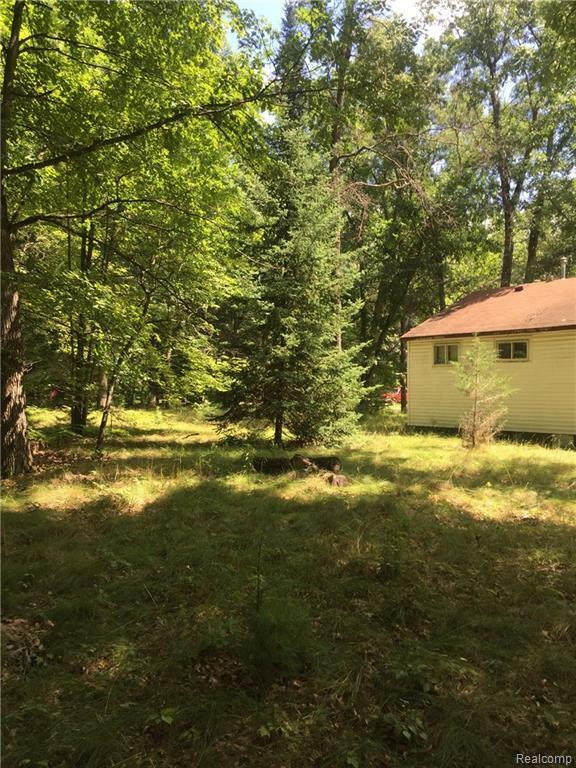 Charming two bedroom one bath home for sale on an up north feeling lot with a one car garage for your car or toys. 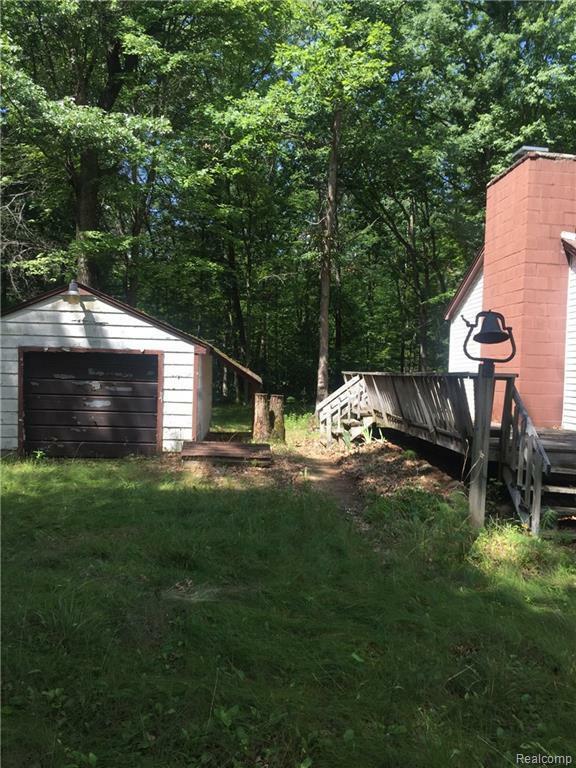 Thousands of acres of public hunting land and hundreds of miles of snowmobile trails near by and also has a great beach for the kids to swim or fish, a baseball field, Grills, Giant kids play sets and pavilions for large parties all within walking distance from the property. 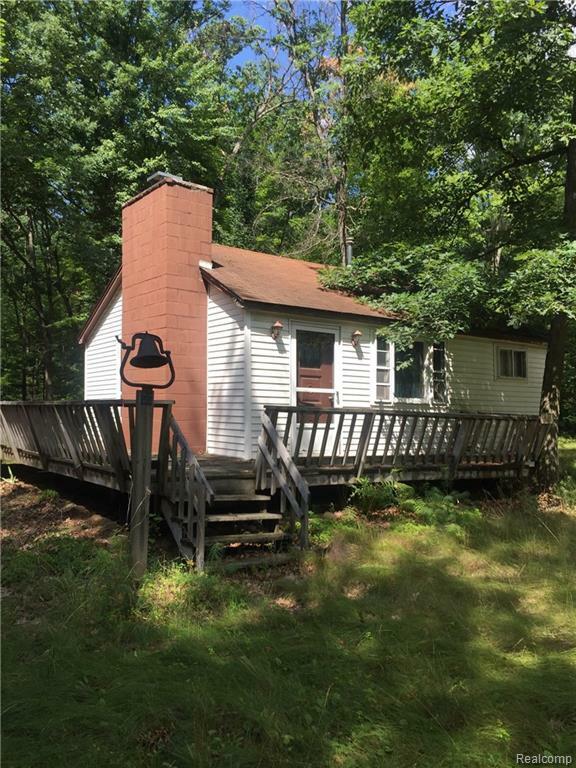 The home could make wonderful starter home for a new family or make a great up north retreat all within a couple hours from the metro Detroit area.